Welcome to week thirty-sixth of my Tuesday's Truths series. According to Holiday Insights (HI) today, April 11th, happens to be one of the days that National Submarine day is celebrated, the other day to honor it is always March 17th. And the question HI poses is "does (today's holiday) celebrate the submersible boat, or the big hero sandwich? Most everywhere you find documentation on this day, it hails today as a day to celebrate the submarine boat. And, we would celebrate this event on April 17th, as the U.S. Submarine Force was established on this date in 1900." HI goes on to say "Enjoy Submarine Day by watching movies featuring them. Or, read a book about submarines. If you live near a naval museum, take a drive to see a submarine today, and if allowed, go aboard. If you work at a deli, it's perfectly okay to celebrate Submarine Day with a hero submarine of your choice. If you own the deli, give ... offer a Submarine Day special. And in this case, celebrate Submarine Day.on March 17th." 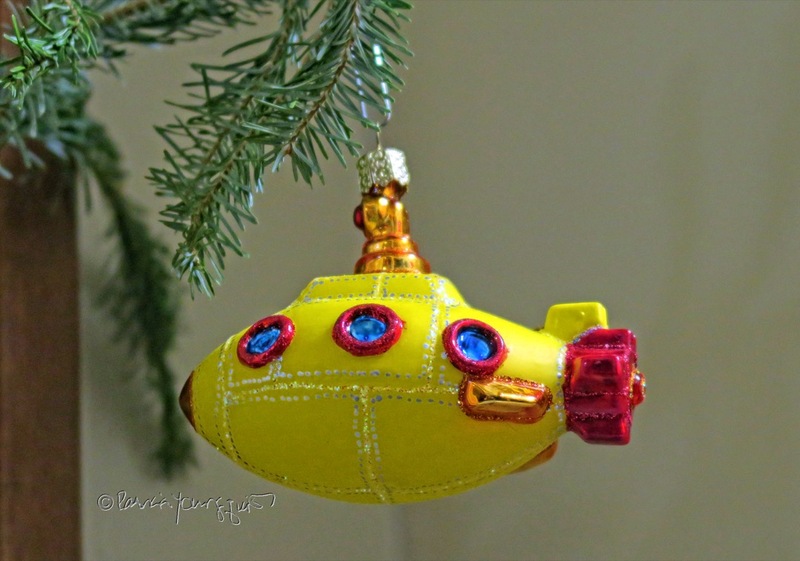 Holiday Insights ends their discussion Submarine Day with this thought:"Question: What is the world's most well known submarine? 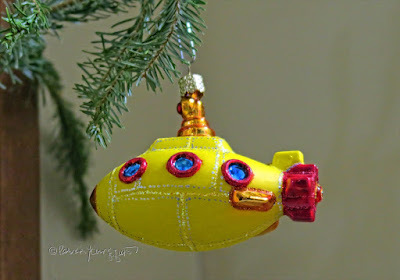 It's the Yellow Submarine, written and recorded by the Beatles." I've posted a You Tube Clip of the song (below) in honor of Submarine Day.